The Tohono O’odham Nation tribal leaders do not want National Guard troops on their lands. 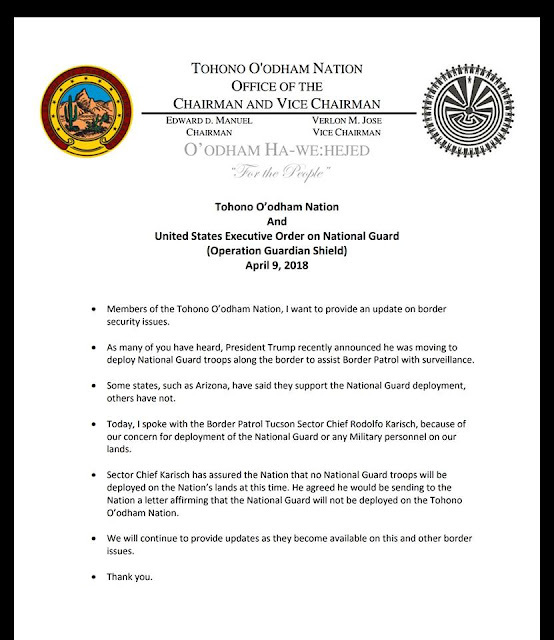 In a statement to tribal citizens of the Tohono O’odham, the tribe’s leaders assured its citizens that National Guard troops will not be deployed on their tribal lands along the Mexican border. Some 73 miles of the reservation in southern Arizona connect the United States and Mexico. In November 2016, the tribe said it will not allow a wall to be built on their border to divide the United States and Mexico. The wall wanted by President Trump was a focal point of his campaign during the 2016 presidential election. 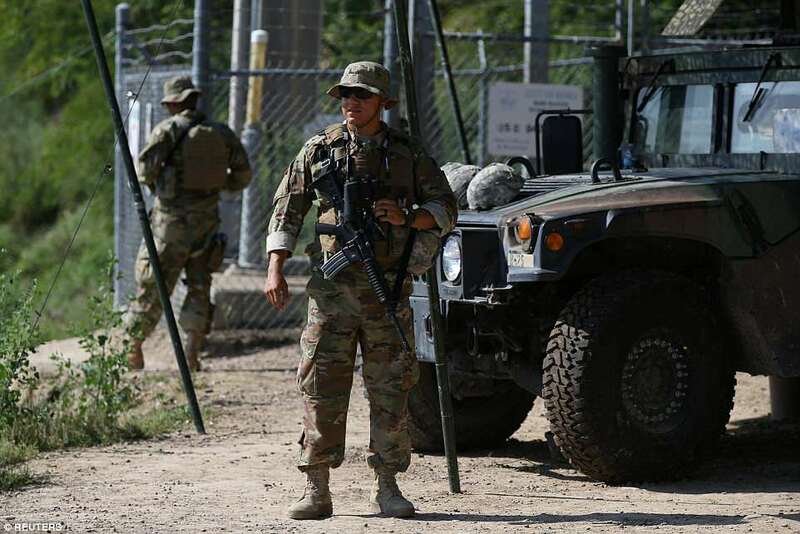 The latest statement comes one week after President Trump directed the National Guard to send troops to “protect” the southern border of the United States. The Tohono O’odham Nation tribal leaders do not want National Guard troops on their tribal lands. The tribal statement released from the Office of the Chairman and Vice Chairman informs its tribal citizens that its tribal leadership was concerned about the possible deployment of National Guard troops to the Tohono O’odham Nation. The statement goes on to say that the Border Patrol Tucson sector chief assured them that he does not intend to deploy National Guard troops to the Tohono O’odham Nation and will be sending the tribal nation a letter affirming his intention not to send troop to their tribal lands. The Republican governors of three southwestern border states on Monday committed 1,600 National Guard members to the U.S.-Mexico border. 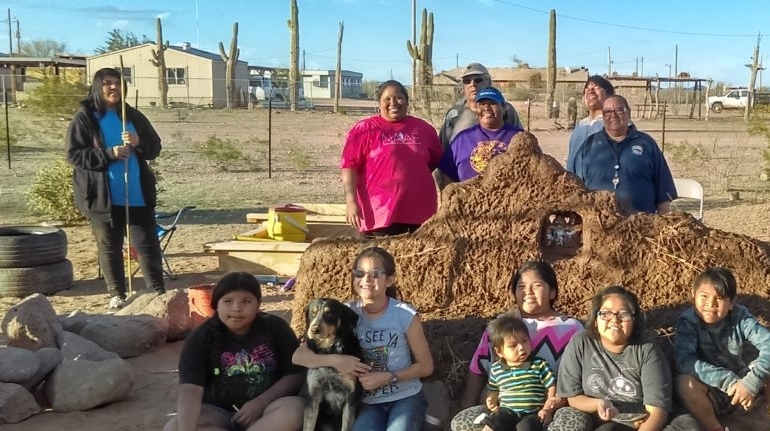 Responses to "Tohono O’odham Nation Leaders to Border Patrol: “No National Guard on Our Tribal Lands”"
THESE TSIF HAVE THE FOOD AND DRINK FOR GOD.